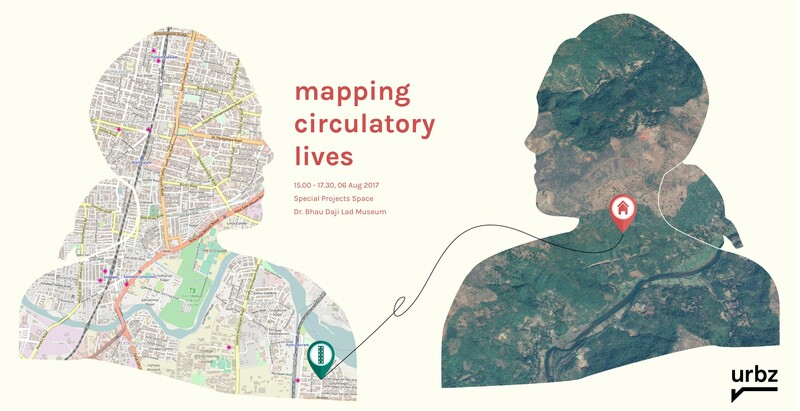 Mapping Circulatory Lives: Participants will have an opportunity to add to the content of the on-going exhibition with their own stories, images and narratives. The workshop will involve interactive sessions, computers, the internet and mobile phones and will work with participants who bring in material from their own lives - photos of their homes and contexts in Mumbai, where they live, as well as of any other place they may also belong to. India’s financial capital does infantilise its own indigenous history. But it also celebrates the past.